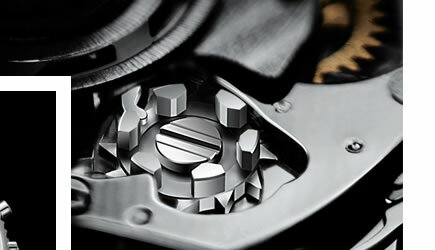 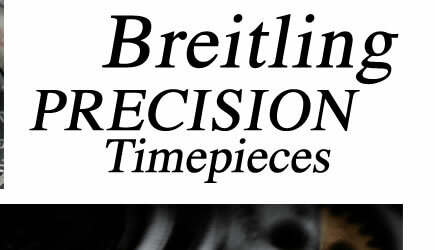 Founded in 1884 by Leon Breitling, a man devoted to chronographs and timers, The family owned business continues the tradition of producing precision mechanical chronographs for sports, science, and industry. 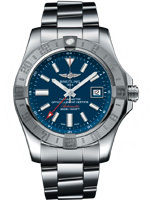 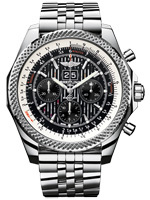 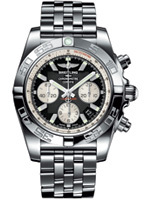 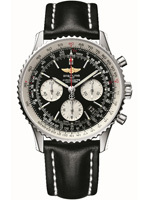 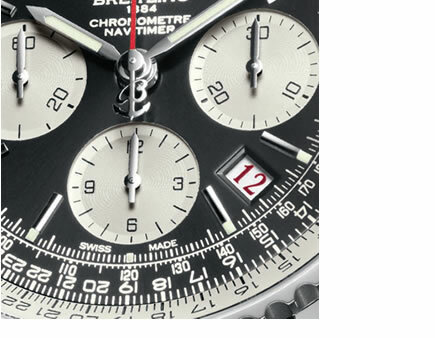 Breitling continues to be known for innovation and high quality products from the invention of the modern chronograph in 1915 to the legendary Navitimer used by Scott Campbell on Aurora 7 space capsule. 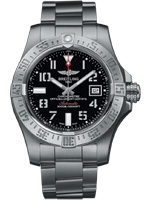 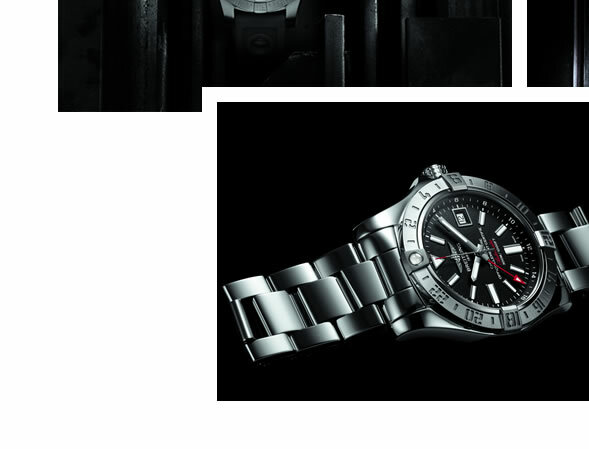 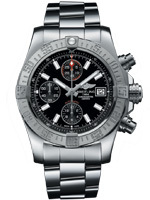 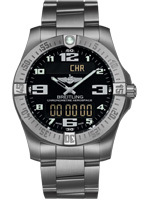 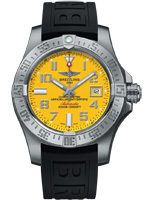 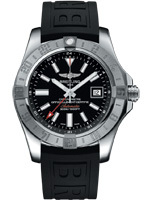 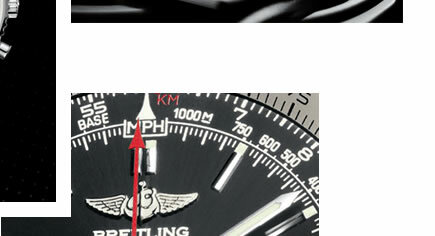 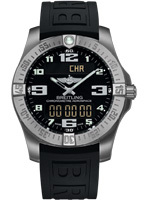 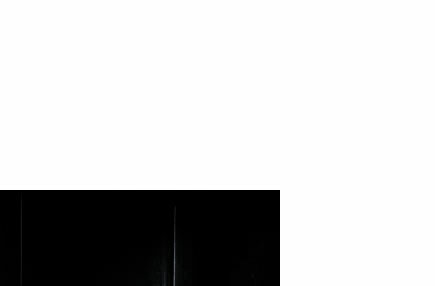 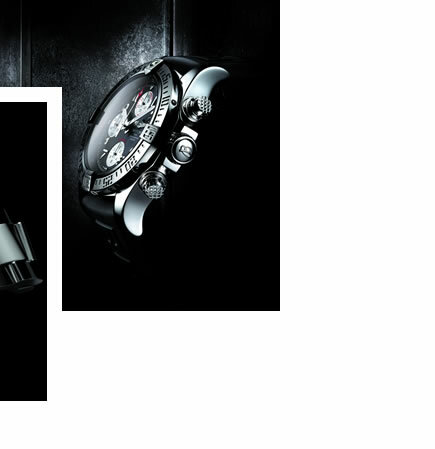 Breitling is the instrument of professionals.